If you are qualified and interested in serving as an instructor for the upcoming 2019 Underground Overhead Metering School, please fill out the on-line registration form listed below. Instructor Registration Deadline is November 9, 2018. 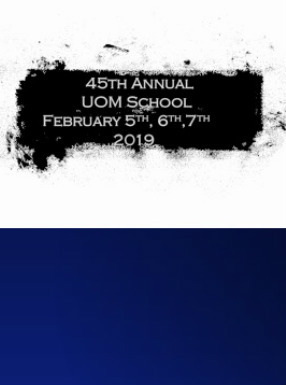 Instructor Registration for the 2019 UOM School.